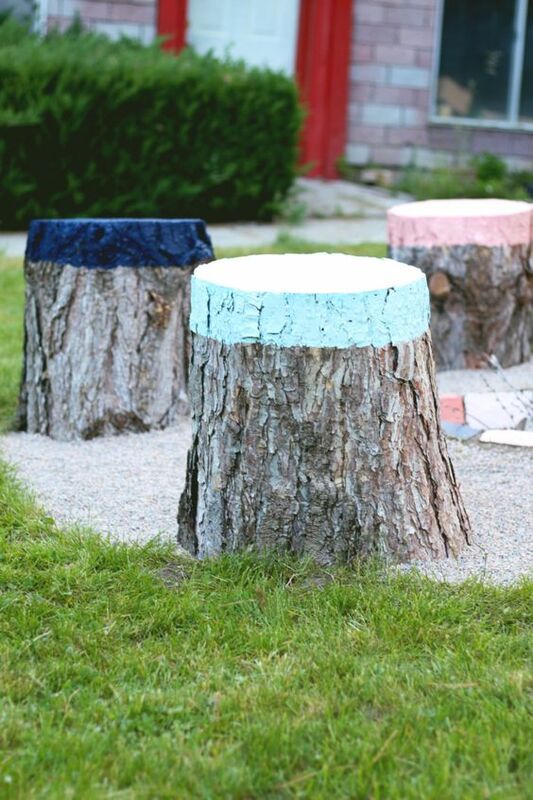 Easy Steps To Square Foot Garden Success. 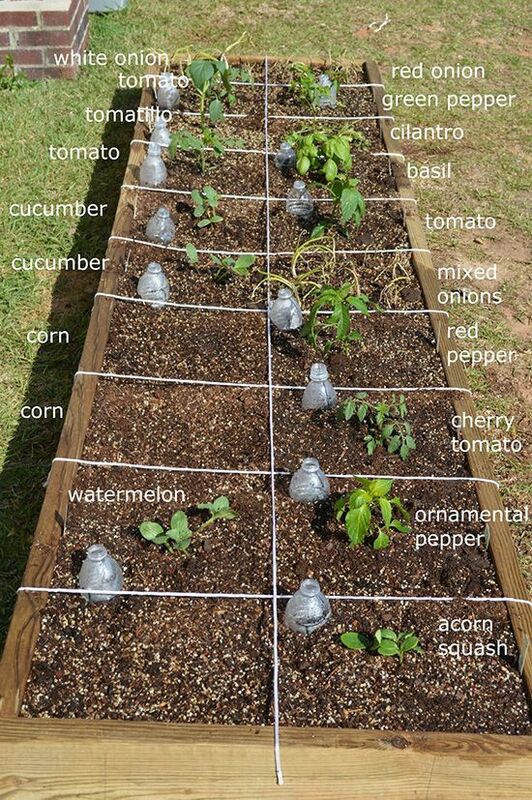 How to Start Seedlings in Yogurt Cups. 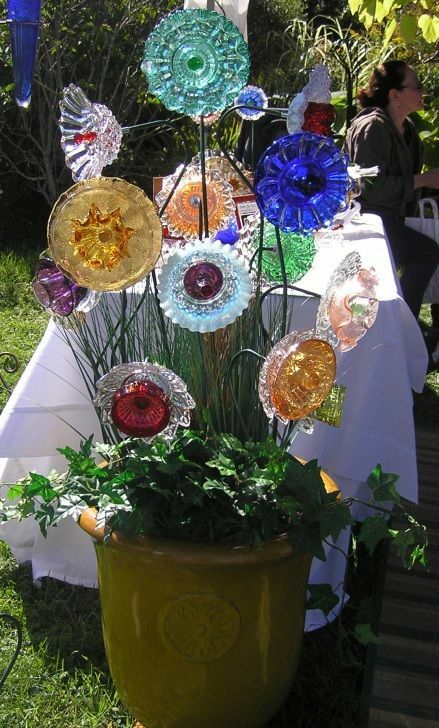 Thrift store glass plates into garden flowers. 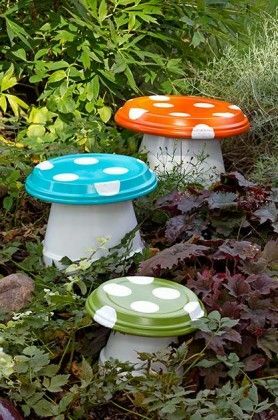 DIY Jar Mushroom. House Well certainly NOT a mushroom house, but it gets the brain clicking....hmmmmm what else could I do ? 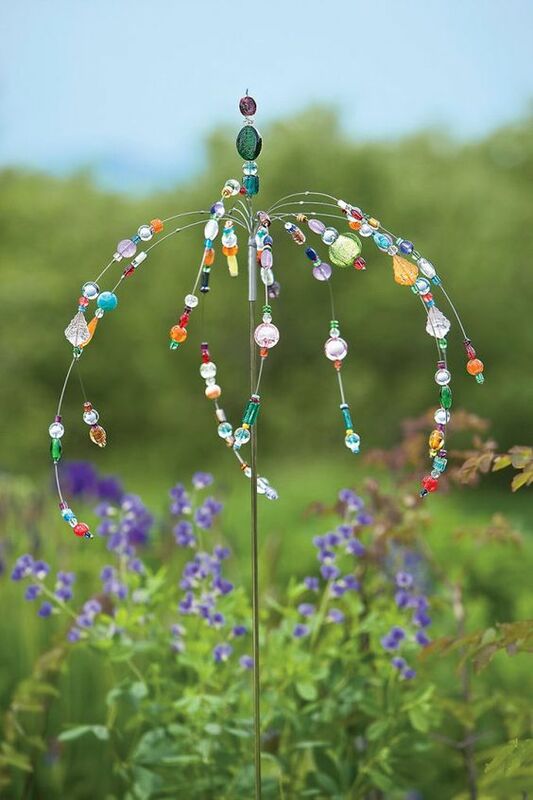 Glass Beads Dance in Your Garden!! 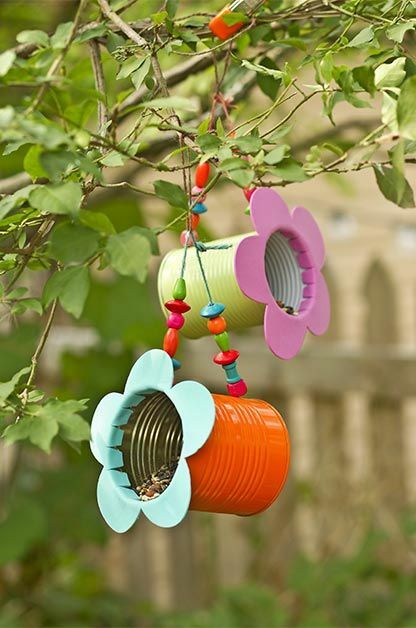 Charming accent animates your yard or garden . 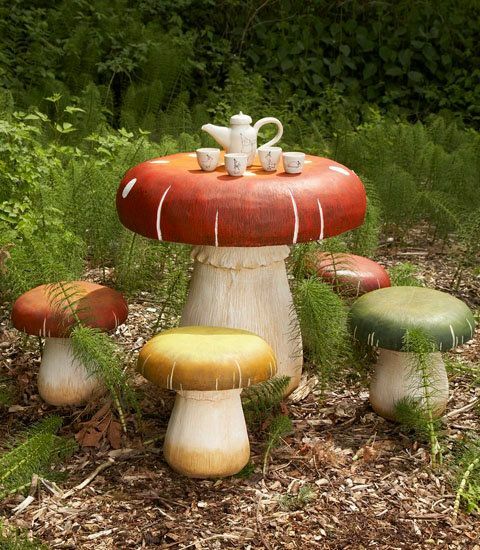 You can bet I will be making these for my table to sell..
DIY Garden Mushroom - Made with terra cotta pots and drain trays.